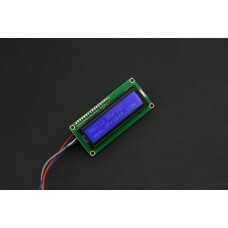 Note: The 1204_0B is identical to the 1204_0, except that you have the option of whether you want to..
DescriptionStandard HD44780 LCDs are useful for creating standalone projects.20 characters wide, 4 r.. 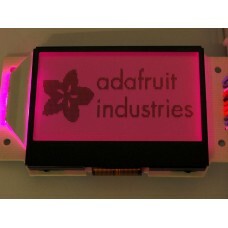 Description This graphical display looks great, costs less! 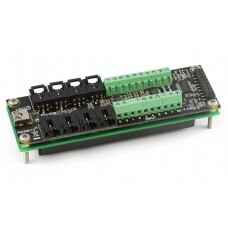 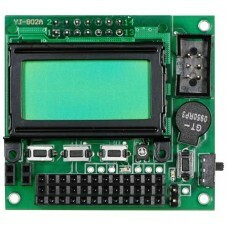 The dark gray pixels are visibl..
Want to build a small robot that doesn’t look like a PCB on wheels? 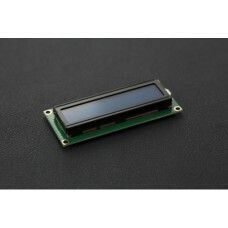 The Orangutan is small enough ..
INTRODUCTION This is an 16x2 LCD display scr..
INTRODUCTION Standard 16x2 character LCD dis.. 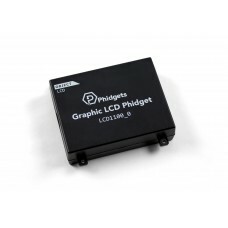 If your project needs a user output that's more complex than LEDs but more portable than a compute..